At HeavenScent Gardens we know exactly how important it is to keep a garden well maintained. 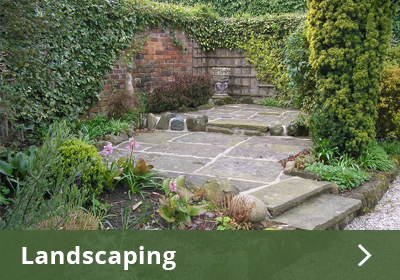 We provide a reliable, cost effective garden maintenance service as well as one off garden tidy ups. Maintenance schedules are weekly, fortnightly or monthly depending on client requirements. Bespoke maintenance schedules can be created on request. We offer all aspects of garden maintenance services, some of which are listed below, if there is something you are looking for that isn’t listed please ask, we will do our best to meet your requirements. For full prices for regular or one off visits please contact us, we want to help!